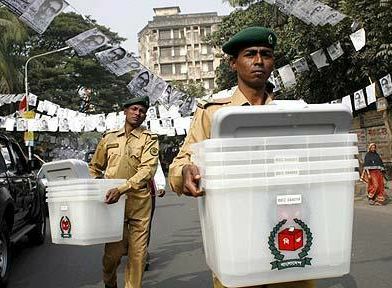 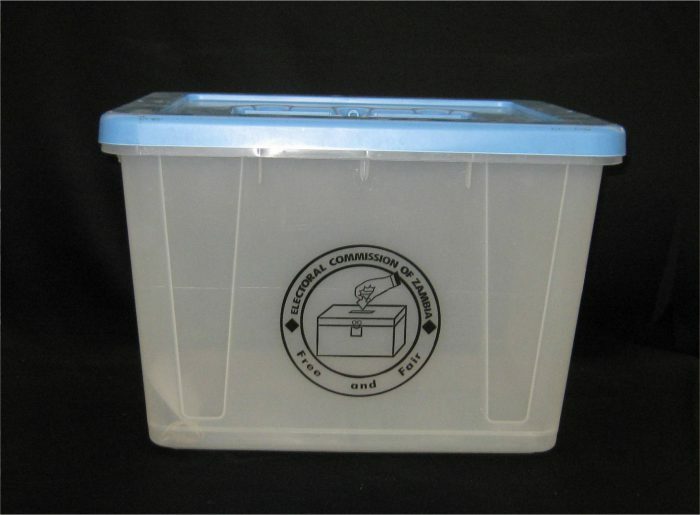 Electoral Services International Inc. (ESI) has been designing and customizing ballot boxes for as far back as the early nineties. Long before the popularity of the new “tub” designs, we were designing and producing a wide variety of boxes in then preferred materials of wood and metal! 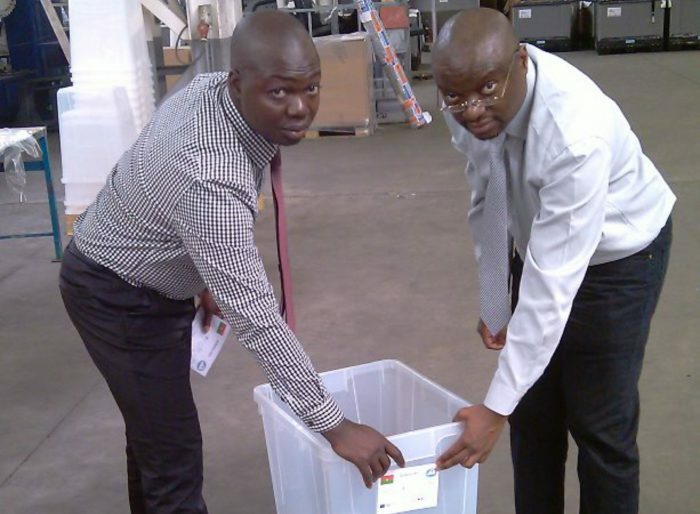 Over the years, ESI has contributed to the development and evolution of ballot boxes and many of our innovations are seen in ballot boxes currently in use around the world.